A report on how to earn money through blogging was aired on ABS-CBN's late night newscast Bandila on Friday, July 25. Here's the video. Understandably, the report only presented some basic information about blogging. In case you wanted to learn more about this fast-rising and very promising alternative source of income, we have a couple posts for you. If you're creative and resourceful, start a blog. Even if you are not fluent in English, do not hesitate to put up one because you will learn the strategies along the way. Just browse the internet for tips and tutorials. As far as we know, some Filipino bloggers earn P50,000 to P400,000 per month. Tech blogging icon Abe Olandres, owner of yugatech.com and Nuffnang Philippines country manager, who was among those interviewed, is one of the highest earners. 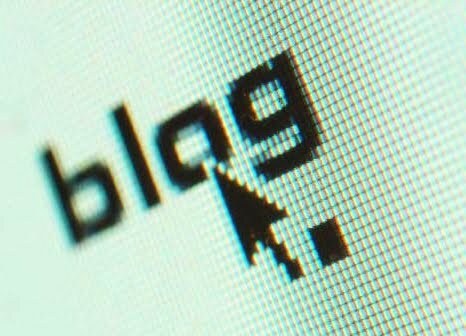 Other famous pinoy bloggers such as Edsel Roy of Starmometer.com, Mark Macanas of TechPinas, and Fashion Pulis' Micsy Lim are believed to be raking thousands of dollars on a monthly basis. Blogging is fun and interesting. You also get to earn without leaving home, take it from us.